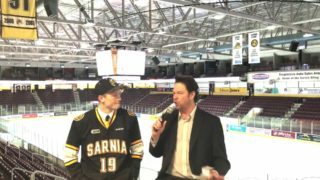 This weekend, the Sarnia Sting will hold the annual Orientation Camp at the Progressive Auto Sales Arena. 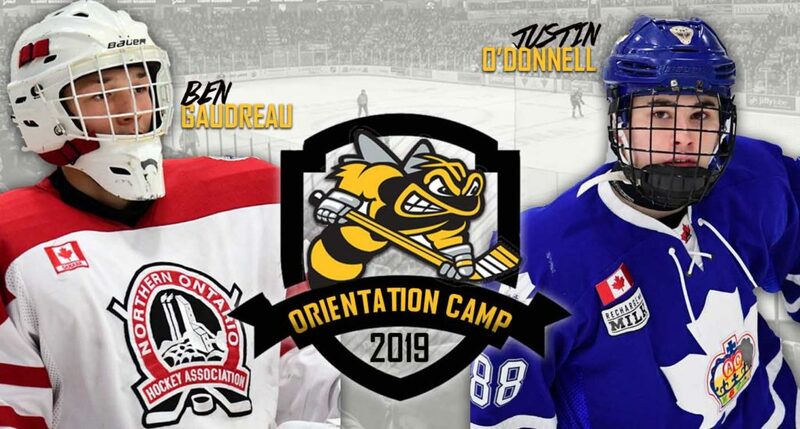 Members of the 2018 & 2019 OHL Priority Selection Sting draft class, as well as several Free Agents will be on hand for the two-day introductory camp. 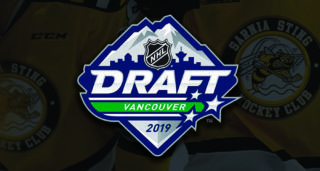 This year’s crop of confirmed attendees is highlighted by first round selection, goaltender Benjamin Gaudreau along with each of the Sting’s first five picks in the 2019 OHL Priority Selection. 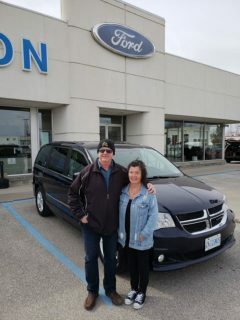 The entire camp roster will be available at the Progressive Auto Sales Arena during scrimmages and on-ice sessions as well as online at sarniasting.com. 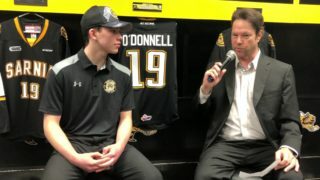 You can see a complete breakdown of the 2019 Ontario Hockey Priority Selection at the Sting Draft Central. Fans are welcome to come out and see Sting prospects during all scheduled ice times (highlighted below). Admission is free of charge throughout the entire weekend. Fans are welcome to come out and see Sting prospects during all scheduled ice times. Admission is free of charge throughout the entire weekend.